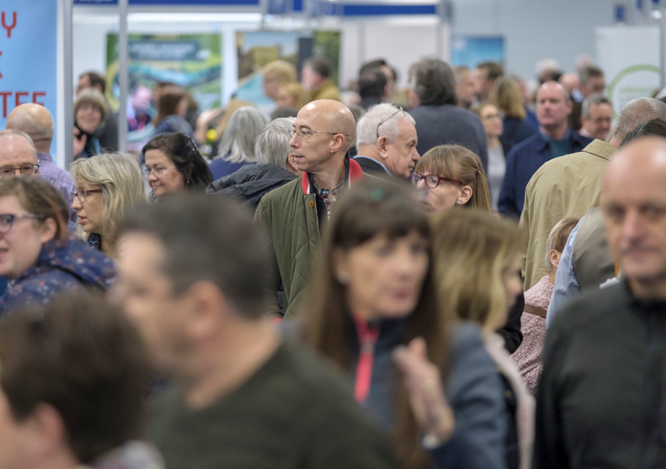 Reach 1,000s of potential French property purchasers by displaying your property on the Private Sellers' Stand at The France Show – with the ‘Private Sales Package’ you can advertise your property privately to an audience of serious buyers . Private sales advertising can complement your existing agency marketing, helping to maximise the amount of viewings your property will receive. Publish 3 discounted small classified adverts in either French Property News or Living France magazine from the January issue. Alternatively the private seller’s package - without the magazine adverts - is available for £170+VAT. For more information, log on to the France Show's Become an Exhibitor web page.